Their feeding behavior is more versatile than other baleen whales and include bubble netting. 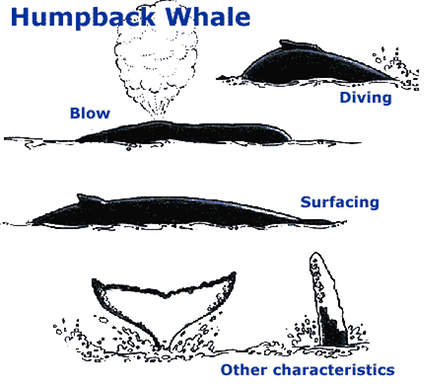 Humpbacks usually lift their flukes before a deep dive. 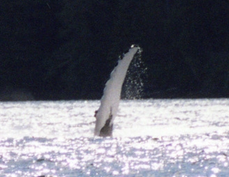 The flukes have a distinct pattern on the underside, which varies from almost white with black markings, to almost black with white markings. 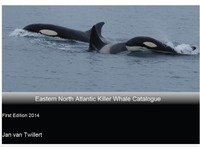 Several thousands humpback individuals have been photo-identified by their fluke markings and have become part of catalogs of whales in the North Atlantic.